Baking soda is well known as a potent natural ingredient with a countless of uses for the whole household. Its usage in kitchen and bathroom are well known for years. It is used in cooking, but it can be used to successfully remove bad smell from clothes, carpets, and for household cleaning in general. In addition, it efficiently whitens clothes. But, baking soda can also successfully improve beauty because it is considered to be a natural yet powerful aesthetic product. 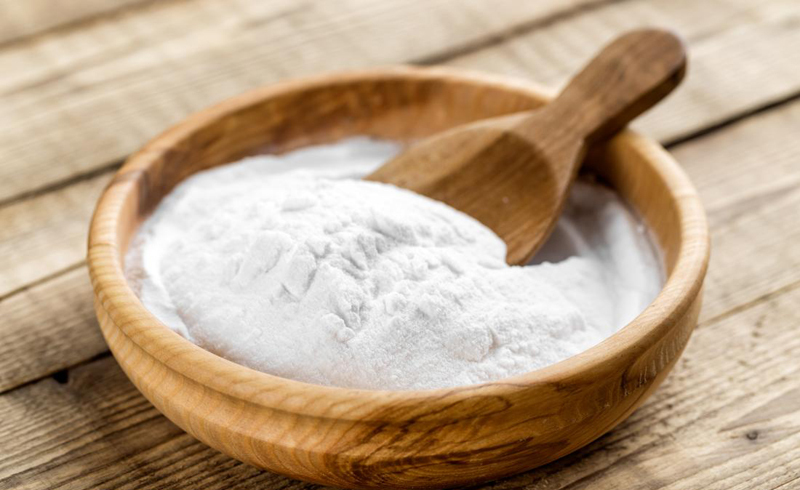 Baking soda also has a great medicinal capability; it can successfully contribute to improvement of numerous health issues. You can use baking soda to make a deodorant that is going to keep your armpits fresh for a long time. In order to prepare it, mix several drops of essential oil (whatever is your favorite one) with four tablespoons of baking soda. This combination, when used on the armpits, is destroying the bacteria that cause the bad smell. In order to get rid of bad body smells just add one small cup of baking soda to your bath. Keep soaking in bath for no less than half an hour. It with eliminate bad body smells and will relieve oily skin due to its’ capabilities to destroy harmful bacteria and acids. 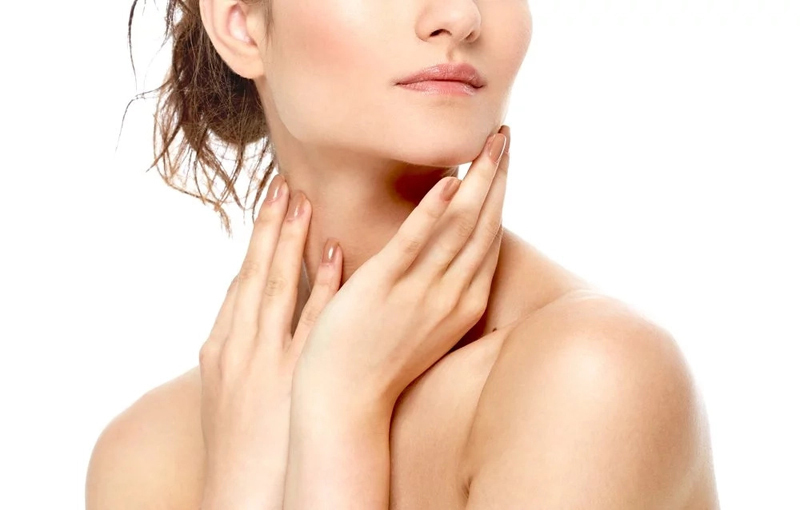 If you repeat this once per week (or twice per week if needed) your skin will get softer. Massage the hands and feet with a mixture of some baking soda, soap and water. Wash it off with clear water. Make a mixture with 3 parts of baking soda and 1 part of water. Apply this mixture on the nails, massage them and then rinse. It will make your nails and cuticles much healthier. A teaspoon of baking soda with a glass of water is used for gargle because of its proprieties to destroy bacteria. It will treat bad breath. This mixture disinfects the throat and helps oral cavity. For best results it is recommended to be used every other day. If you use baking soda instead of a shampoo once per month, it will keep the scalp and hair healthy. Shampoos and hair conditioners are filled with damaging chemicals that are destroying the natural scalp balance and by doing that are weakening the hair also. Baking soda is a common ingredient in whitening toothpastes. You can prepare the powerful mixture by yourself by mixing baking soda with hydrogen peroxide. This powerful DIY whitening agent is recommended to be used once a week in order to avoid damaging of the tooth enamel.